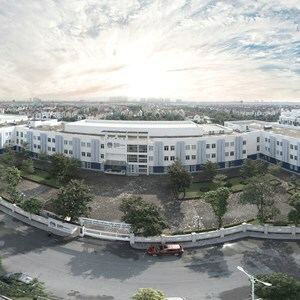 The British International School started life in 1997 as a small Pre School called Tiny Tots in HCMC. With the appointment of its first Headteacher Mrs Marjorie Hunt it soon became the school of choice for expatriates in the city and expanded quickly to 600 students. Mr Alun Thomas became Headteacher in 2002 and with further building developments the school grew to a roll of 1,000 students. By the time the present Principal Mr Shaun Williams was appointed in 2007 the school had three campuses and a roll of 1,350. It is now approaching its projected target of 2,000 students. In August 2012 the British Vietnamese International School Hanoi with Mr Anthony Rowlands as its Founding Principal was opened by the ‘BIS Group of Schools in Vietnam’. It operated as a dual language school in the Long Bien area of Hanoi on a new housing development called Vinhomes Riverside. 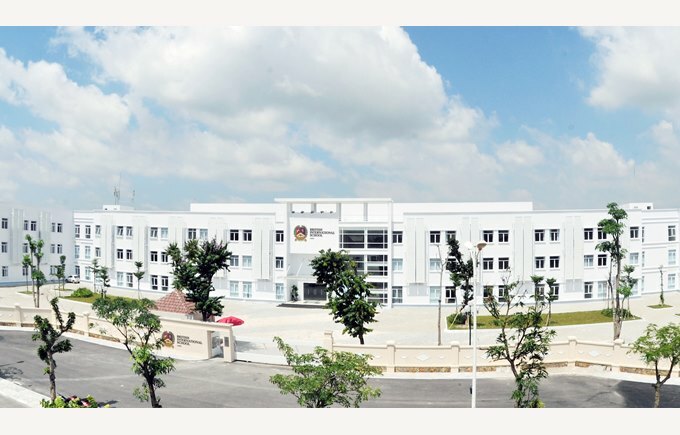 The school was the second BVIS school to open with the first being in HCMC the previous year. 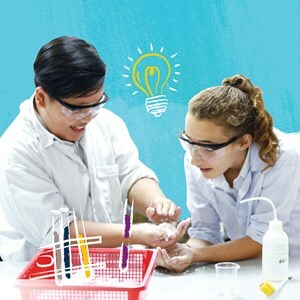 Following the opening of a third BVIS school in the Royal City Complex, Hanoi a strategic decision regarding educational provision was made by the BIS Group of Schools. It was decided that BVIS Vinhomes Riverside would offer a full International programme and that BVIS Royal City would remain as the dual language school. This meant that both educational programmes could be offered by the BIS Group in Hanoi which mirrored the provision already in place in HCMC. 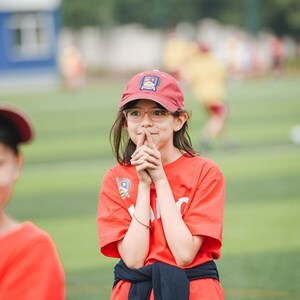 Therefore, from August 2014 the school began operating as the British International School, Hanoi. 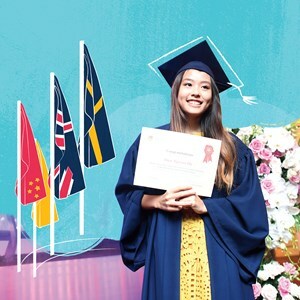 Our emblem was carefully crafted to reflect our individual identity as a prestigious British curriculum international school, operating in Vietnam. The main shield is divided into three sections. The first, representing Vietnam, depicts a rare indigenous deer (Sao La) that was discovered in the highlands of Vietnam in 1993. The deer symbolises ‘peace & harmony’. The second section features a lion, and this animal has been associated with Britain for a long time featuring on many coats of arms, including that of the monarchy. The lion represents ‘courage’. The third section bears a lotus, a flower much associated with Vietnam, symbolising creative power and purity together with a book that represents learning and knowledge. The shield is surrounded by a laurel wreath, an emblem of success and distinction. The Latin motto – ‘Crescat Scientia’ in translation meaning – ‘May knowledge increase’ was chosen for its appropriateness for a school.